The first three books in Kazu Kibuishi's bestselling Amulet series are now available in a boxed set with exclusive artwork! Kasu Kibuishi is the founder and editor of the critically acclaimed Flight anthologies, as well as the creator of COPPER. He lives in Alhambra, California. 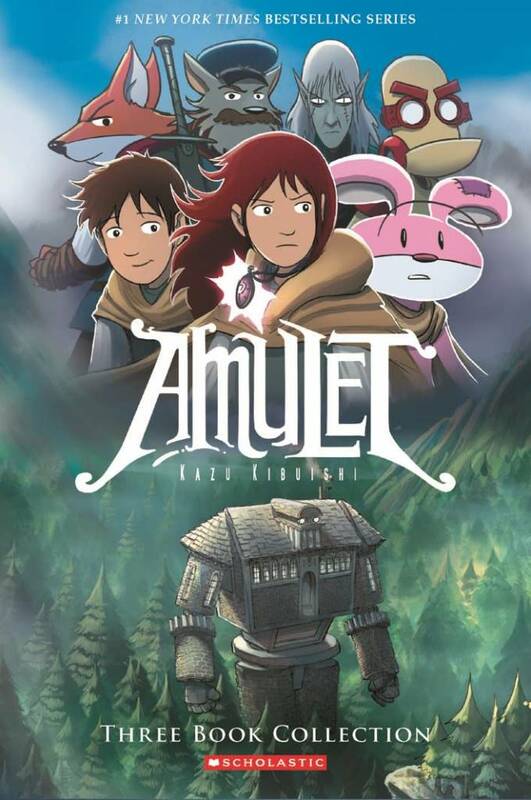 Graphic novel with a world of terrible, man-eating demons, a mechanical rabbit, a talking fox, a giant robot—and two ordinary children on a mission.